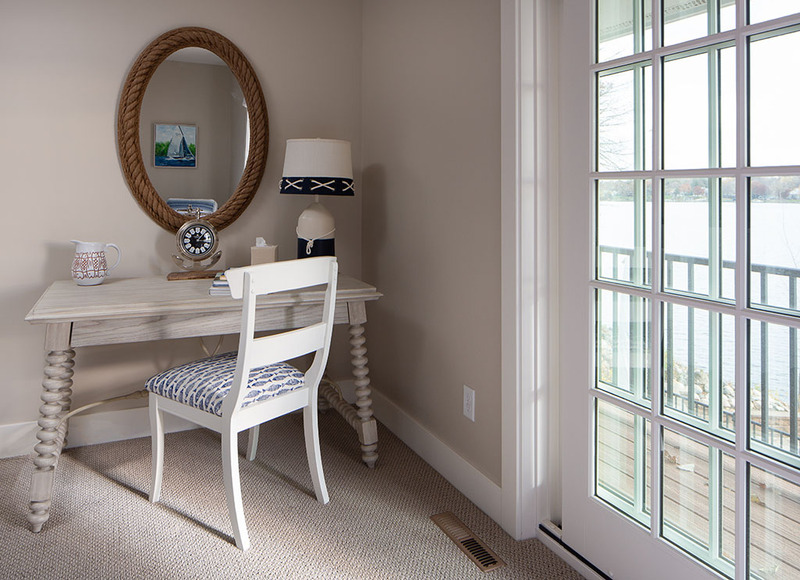 This space should be your sanctuary. 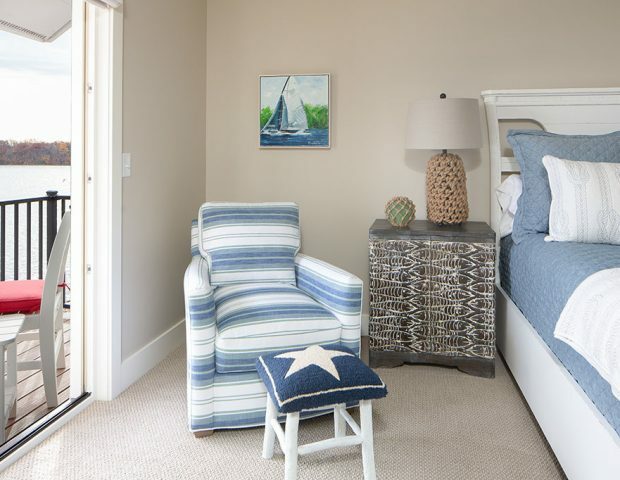 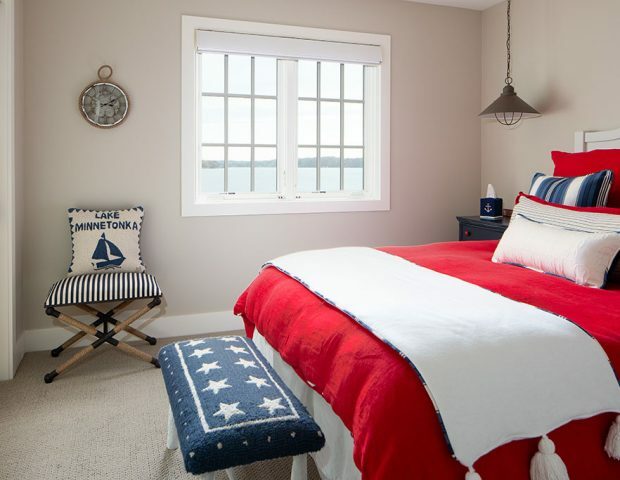 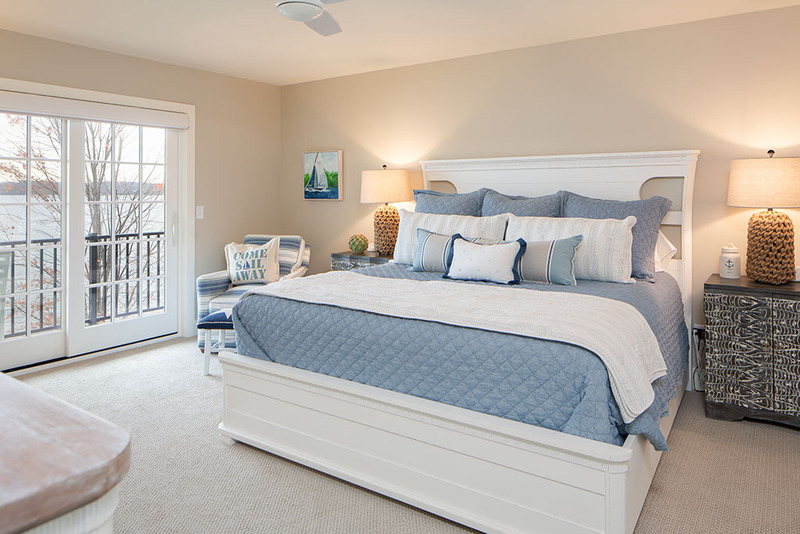 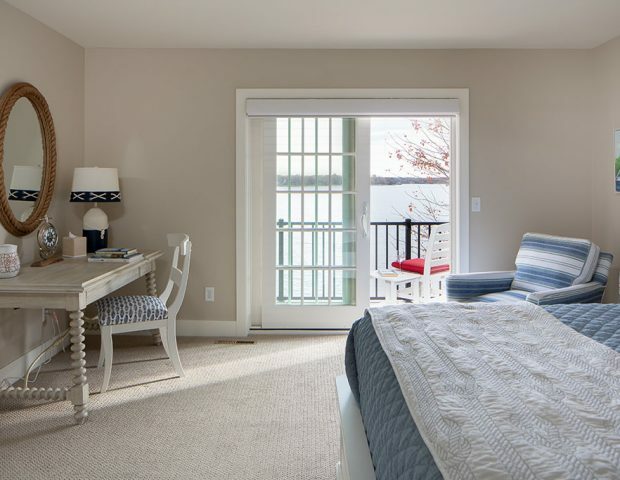 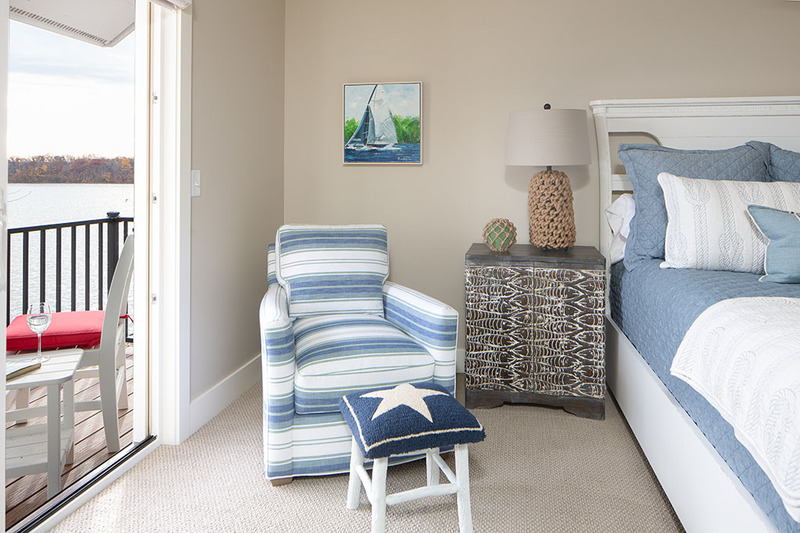 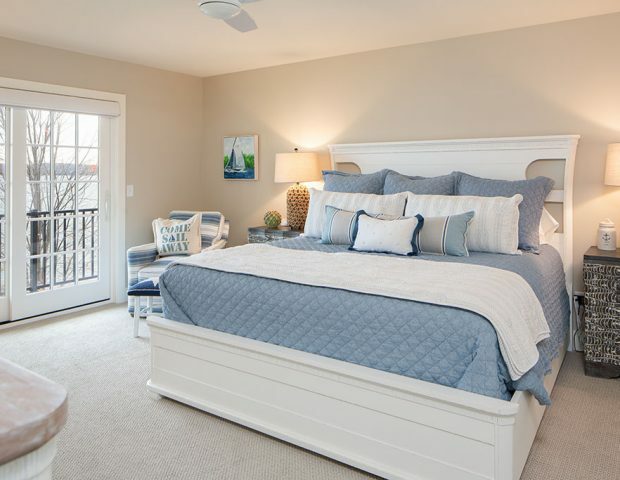 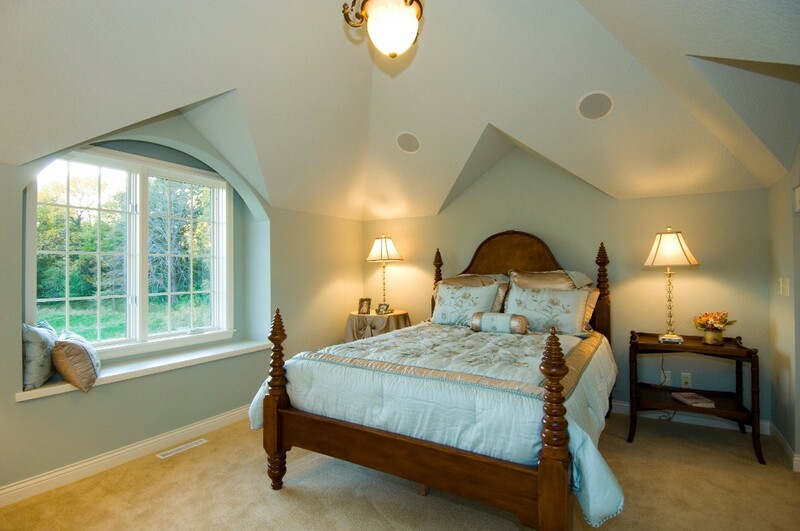 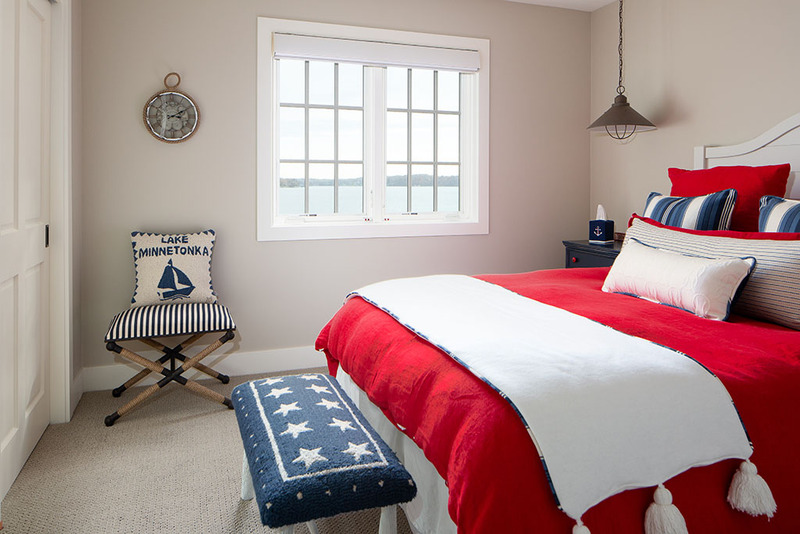 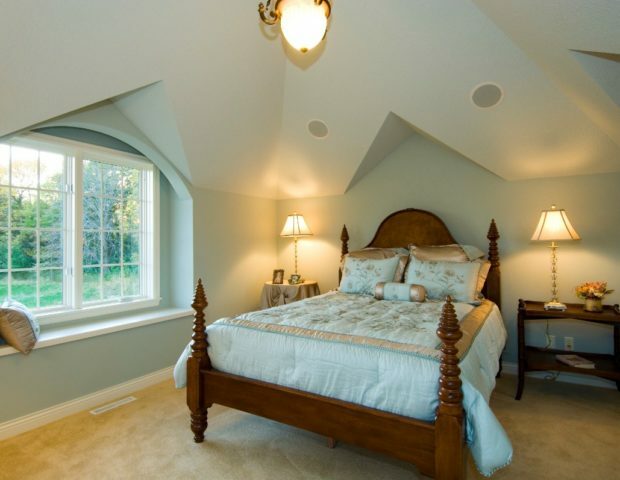 Whether it be your master bedroom or your child’s bedroom, it should give you comfort, stillness and relaxation. 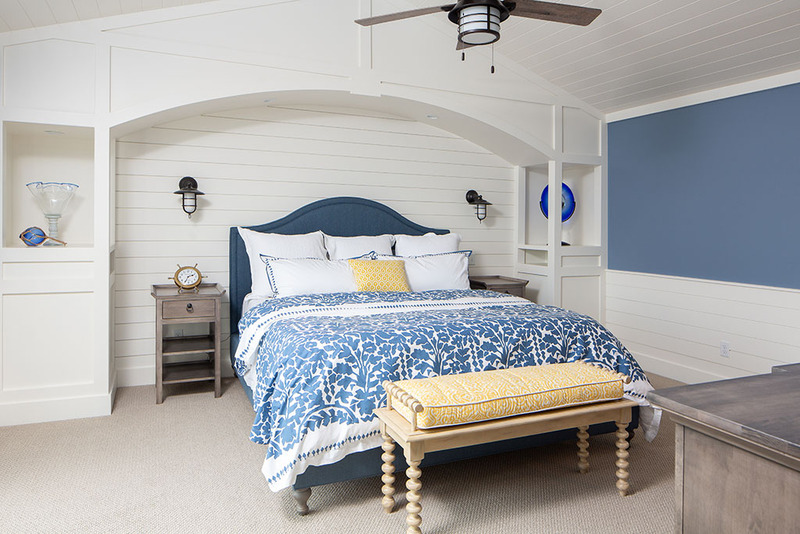 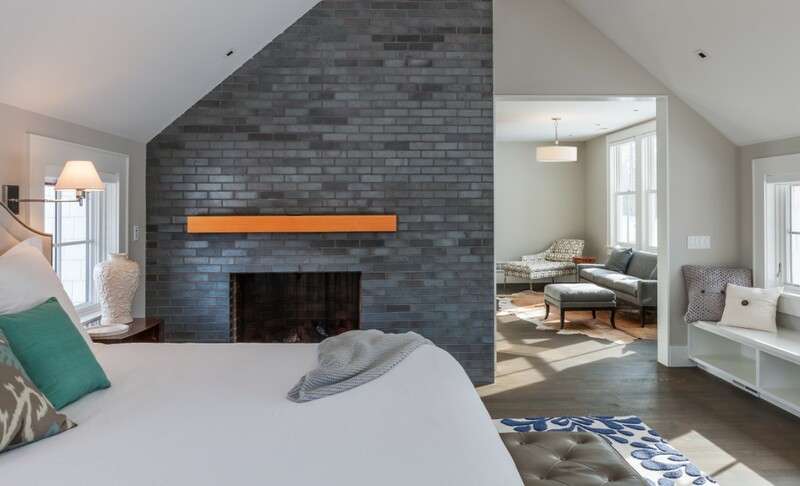 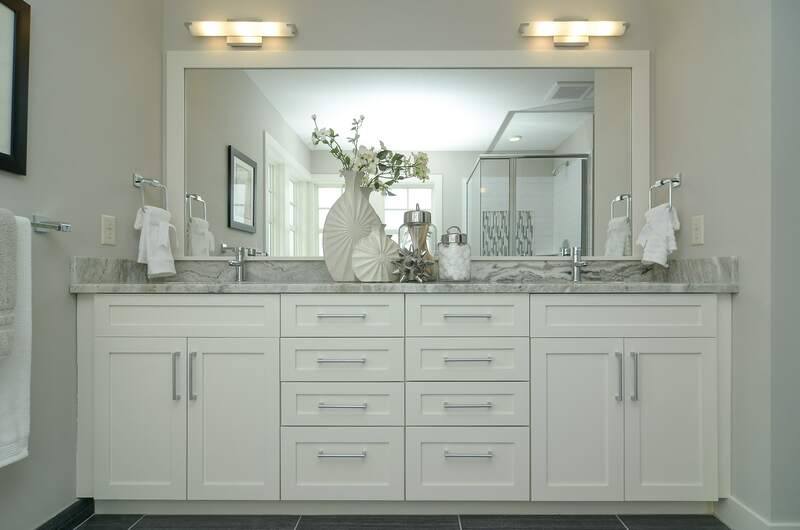 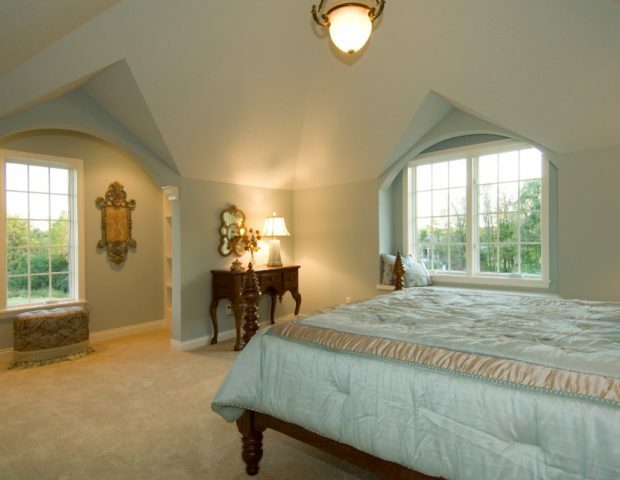 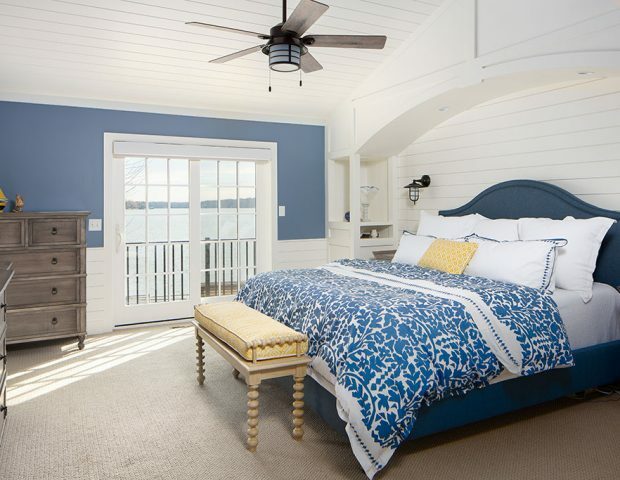 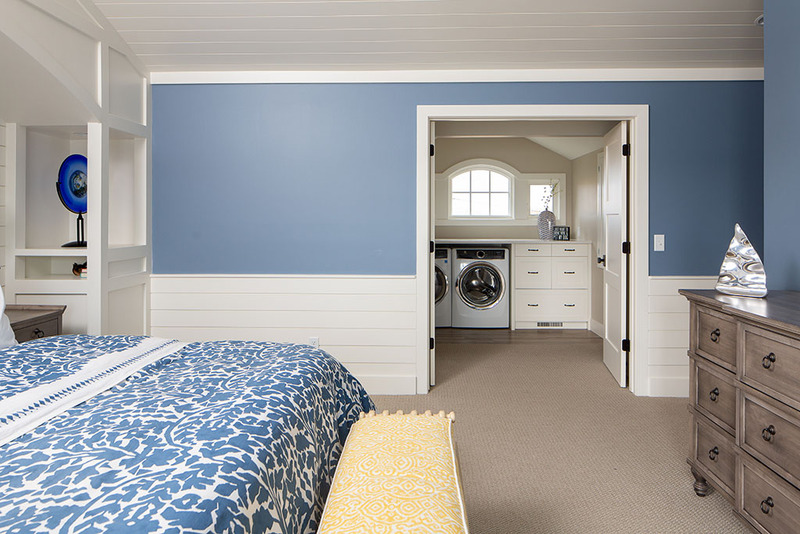 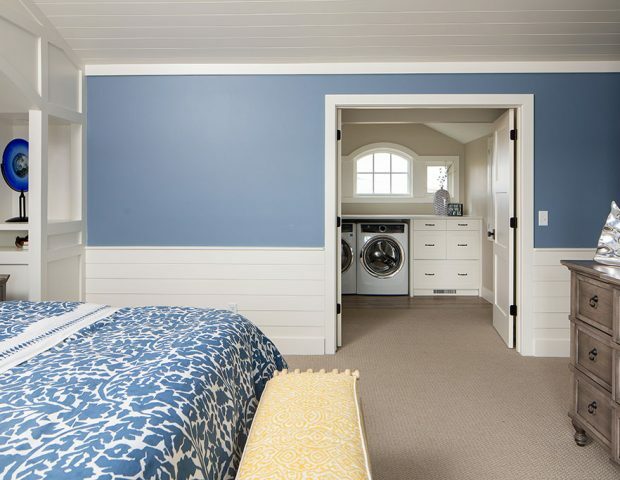 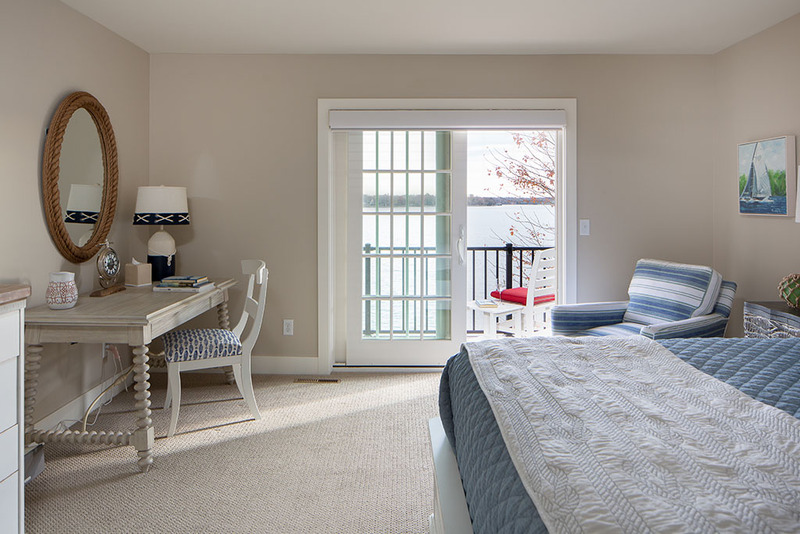 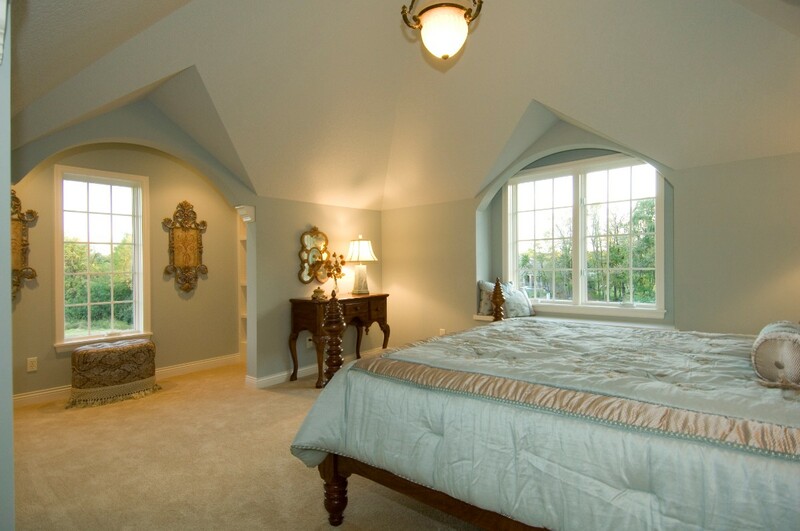 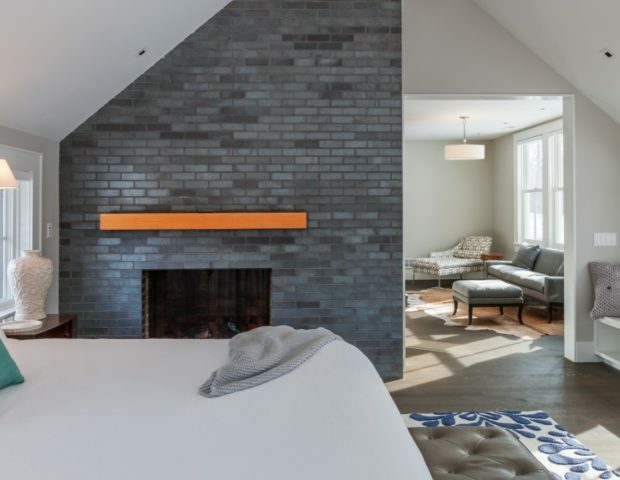 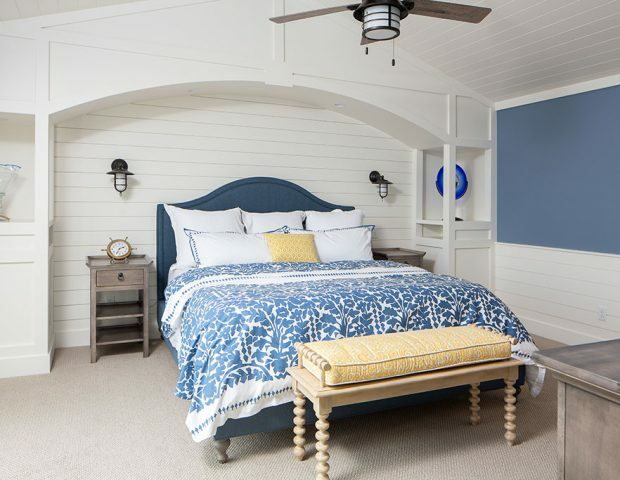 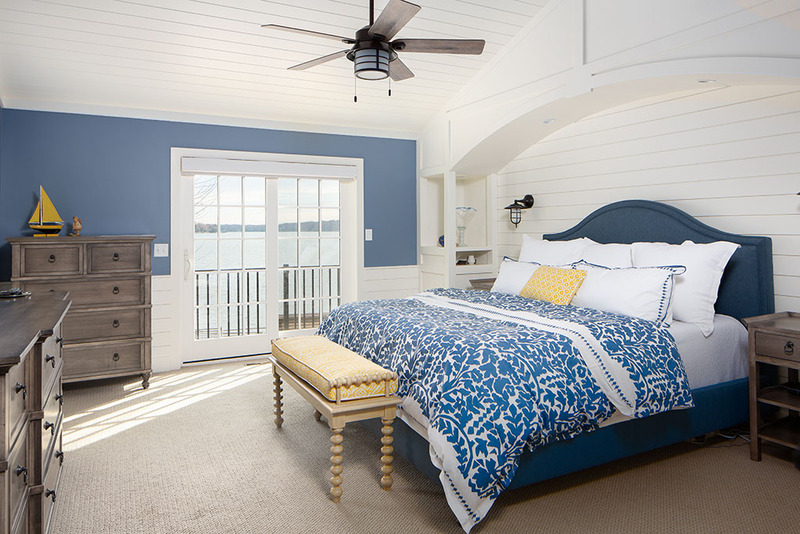 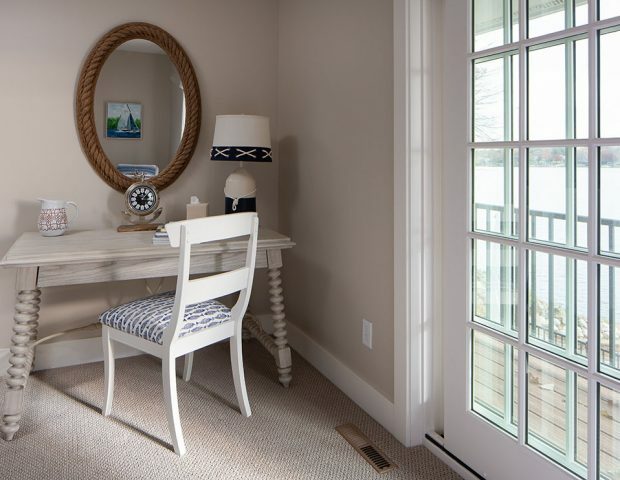 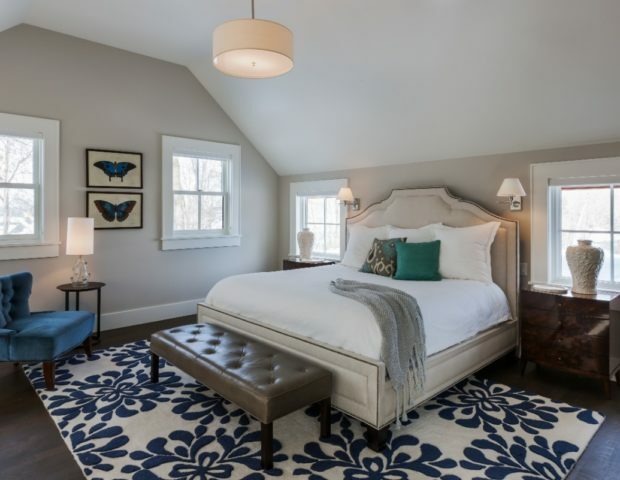 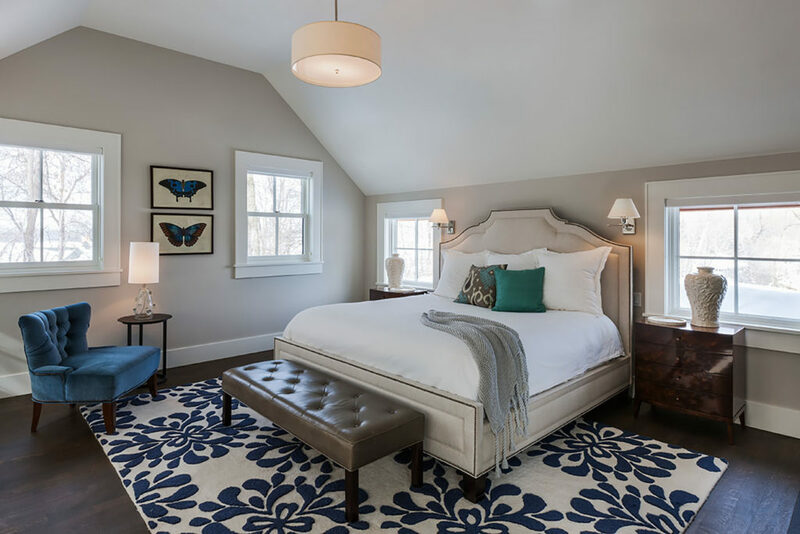 Boyer’s experience in designing the bedroom of your dreams is one we take great pride in.